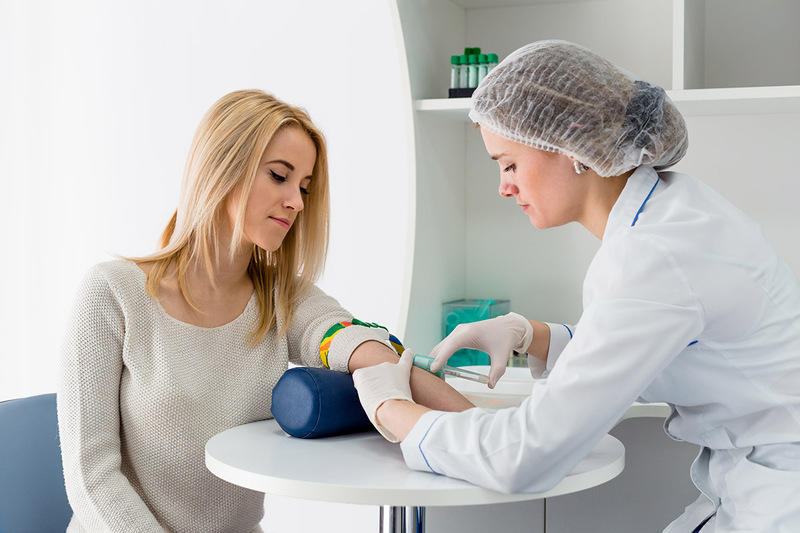 Ensuring and maintaining good health is now made easier with quality primary care solutions from Anthony Medical Care. We offer affordable, prompt, and reliable primary care services for you and your loved ones. 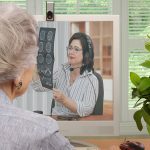 From your precious children to your beloved seniors, we guarantee that each member of the family is provided with unmatched service and compassionate care. Visit our family medical clinic today and let us take care of your family’s health care needs. We have offices in Pierson and Astor, Florida. 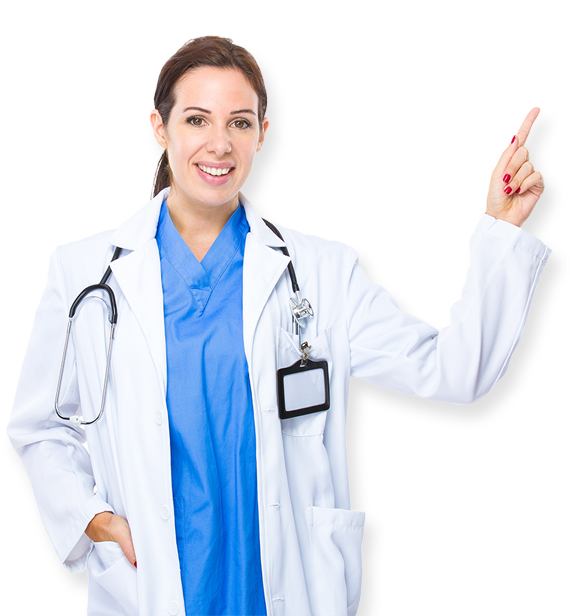 We accept self-pay patients and have suboxone therapy. Allison: Over 15 years of healthcare experience and Certified Acute Care Nurse Practioner. 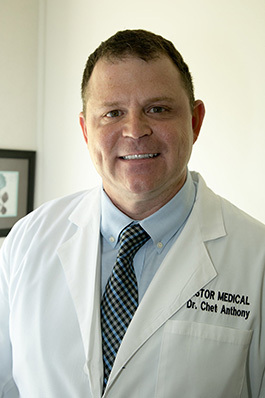 Doctor Chet Anthony: Over 18 years experience as a Doctor of Osteopathic Medicine, Certified Medical Review Officer, and Fellow of the American College of Osteopathic Family Physicians. Now offering Gynecological visits with our Nurse Practitioner Allison Allard.